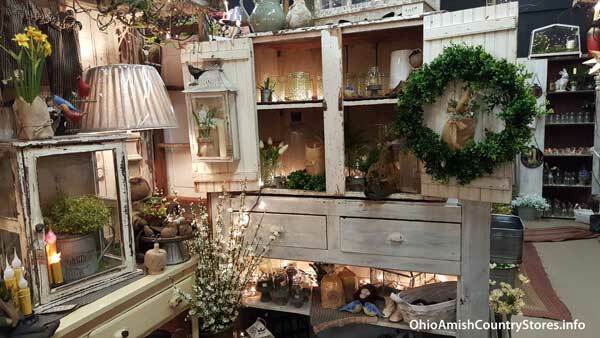 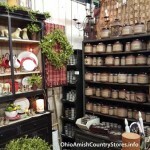 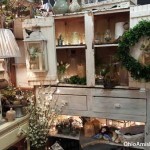 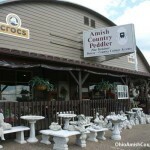 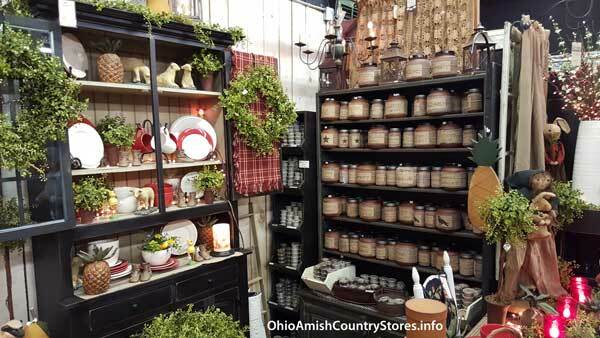 At Amish Country Peddler, we have a huge selection of quality products for your home. 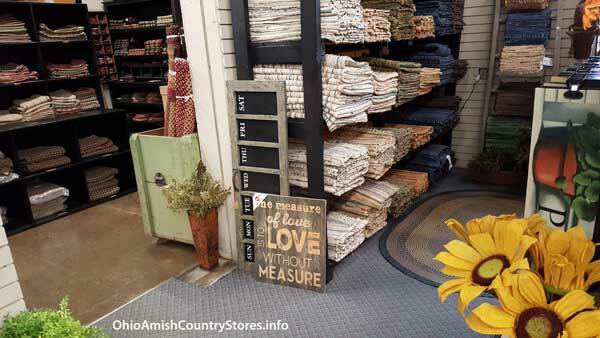 Our large selection of products includes rugs, candles, curtains, pictures, shelves, signs, and pine furniture. 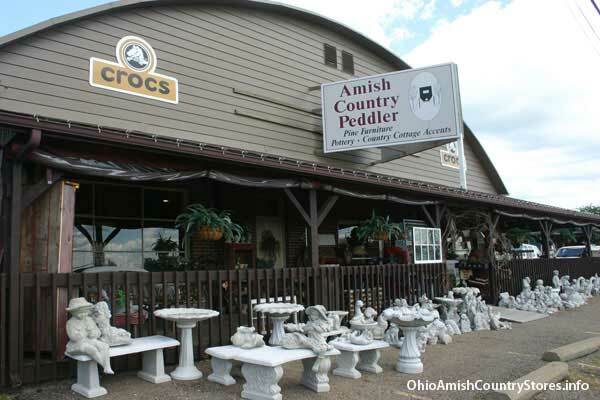 We also carry a large inventory of Crocs footwear; we are the largest dealer in Ohio for this popular brand. 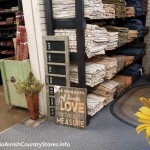 We’d love to see you the next time you’re in Walnut Creek!